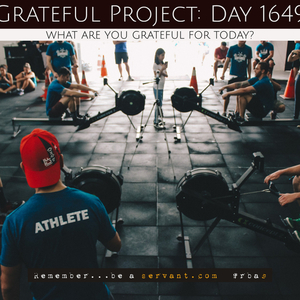 Grateful Project: Day 1649 What are you grateful for today? 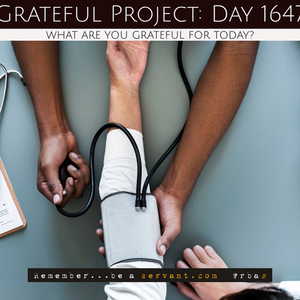 Grateful Project: Day 1648 What are you grateful for today? 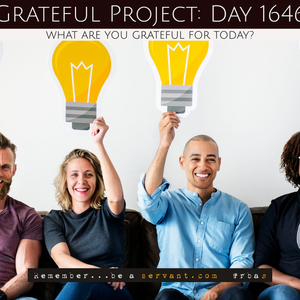 Grateful Project: Day 1647 What are you grateful for today? 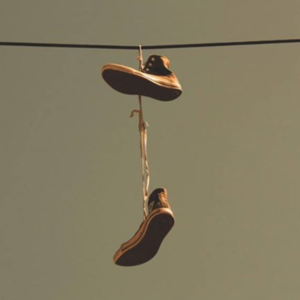 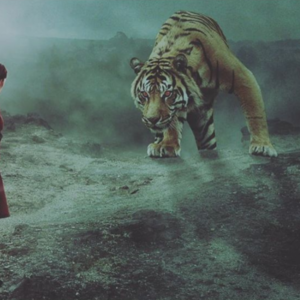 Grateful Project: Day 1646 What are you grateful for today?